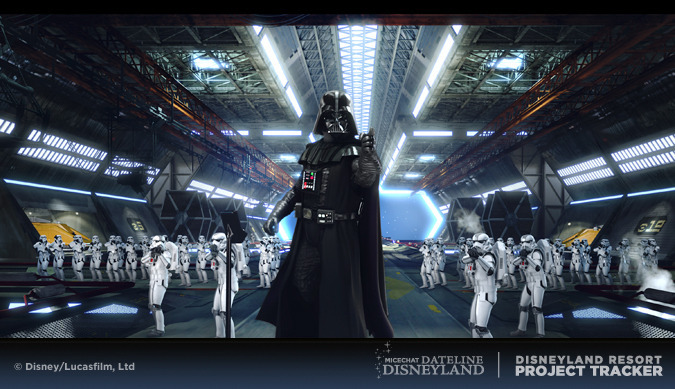 So the cool thing about the new Star Tours is that each ride is meant to be different: multiple scenes were shot, meaning you might end up in Tatooine, or you could end up in Hoth. 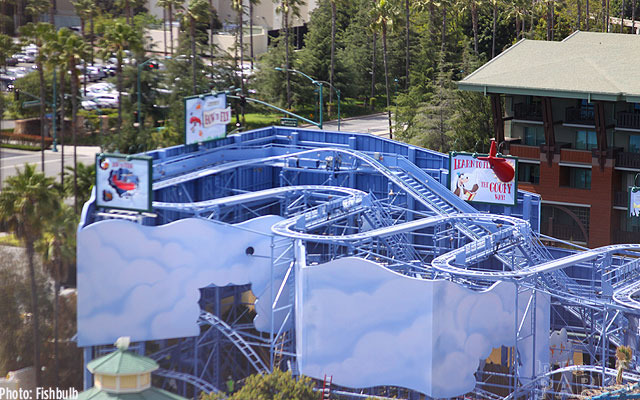 Apparently there are 54 ride variations, so multiple rides will be required to see everything. I’m sure everything is more impressive in person, but I’m wondering if the Imagineers spent too much time on Ariel’s hair and not enough time putting together a cohesive story. 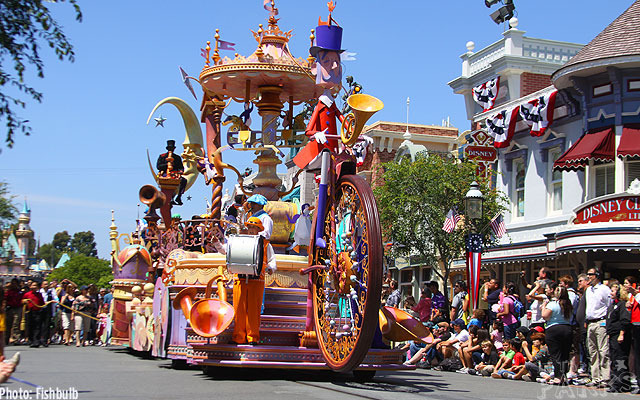 Also debuting this week is Disneyland’s newest parade, Mickey’s Soundsational Parade. If you guessed that there’s a YouTube video, and that I watched it, you are correct, sir. I know everyone loves a parade, but I really only mildly enjoy a parade. Again, this is something I probably need to see in person to fully feel the effect of, but my first impression is one of slight disappointment. 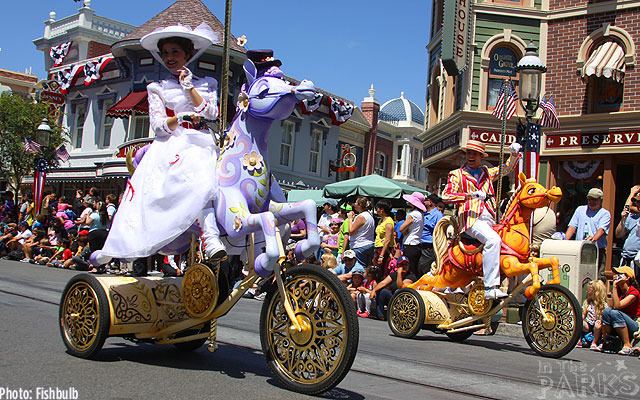 I don’t need literal bells and whistles and drumlines, I just want to see some damn Disney characters walking down the street — the more the better. I’m confused by the odd selection of characters present in this parade. All of the princesses (save Ariel and Tiana) are stuck on one float trying to out-wave each other. The Lion King float includes Simba (no Timon, Pumbaa, Nala or Rafiki), and then random characters like King Louis (where’s Baloo?) and that gorilla from Tarzan whose name I can’t remember. I know there’s a storehouse of old character costumes somewhere — I want to see more characters! The parade is getting thumbs up from those who have seen it, so I will work hard to keep my naysaying under control until I too have seen the parade. 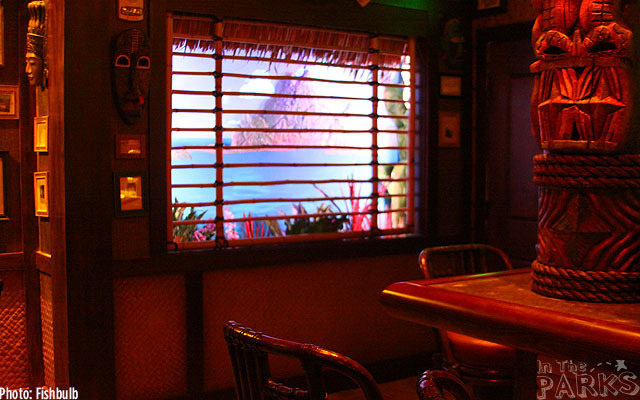 Another recent addition to the resort is a new bar and restaurant that opened Wednesday at the Disneyland Hotel. 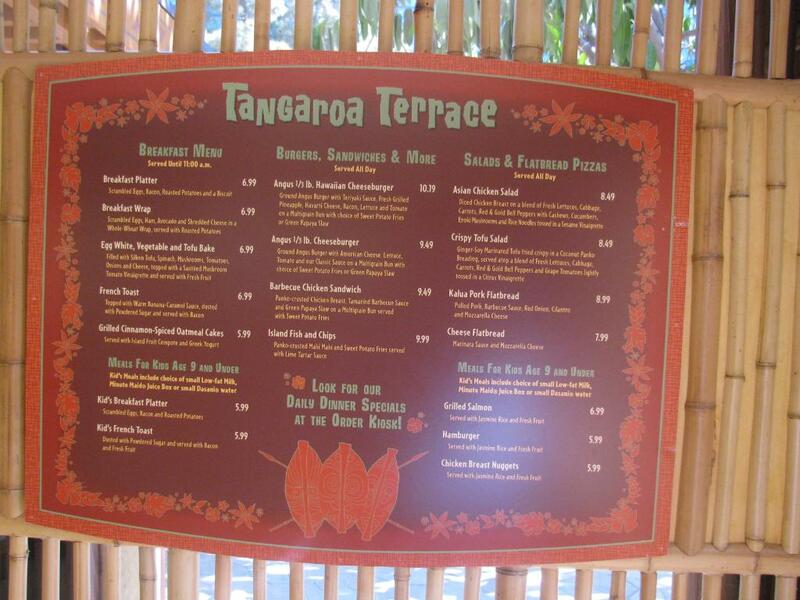 Replacing Hook’s Pointe, the new Tangaroa Terrace is a restaurant on one side, with Trader Sam’s, a bar, on the other. Apparently the theming for these places is amazing. 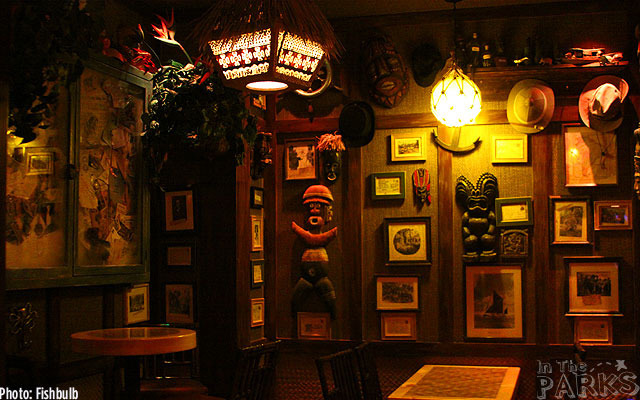 Trader Sam’s features elements from the Tiki Room, Jungle Cruise, Indiana Jones and more. I’ve read that ordering certain drinks sets off certain surprises at the bar. I’d tell you what those surprises are, but I didn’t bother learning much about them so I can be, you know, surprised, when I order them. And, at DCA, Goofy’s Sky School (the former Mulholland Madness), which is having the finishing touches added before it opens in July. I won’t be able to go to Disneyland anytime in the forseeable future, so if it weren’t for sites like MiceChat and the Disney Parks blog, I wouldn’t be able to keep up with all the changes at my favorite place. 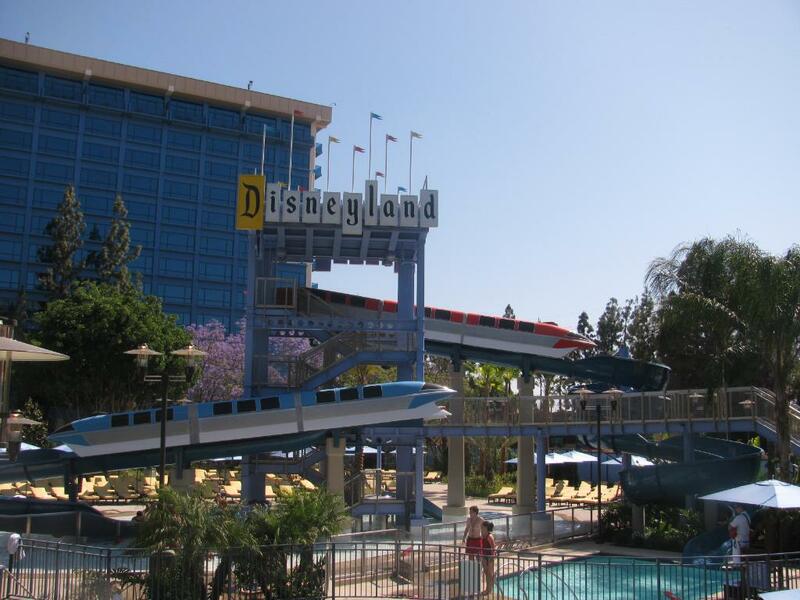 I highly recommend checking these sites out any time you need a Disneyland fix.